!! OMG, gossip: Shamone! 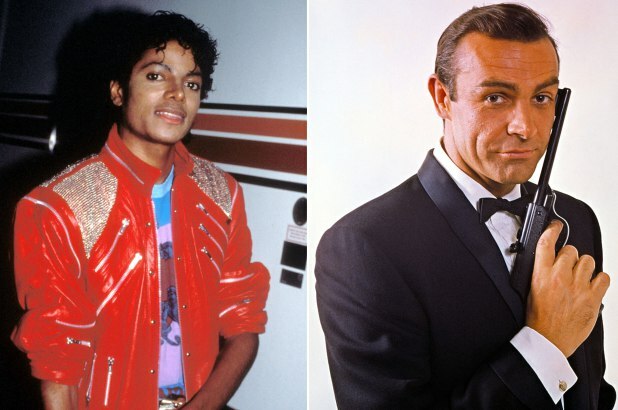 Michael Jackson begged to be Bond? !! Be the first to comment on "OMG, gossip: Shamone! Michael Jackson begged to be Bond?"